The legalization of marijuana in Washington state in 2012 gave parents the opportunity for a new teachable moment. Many say that as society has become more permissive, they want information and advice. Though illegal for anyone under 21, the drug presented a dilemma similar to alcohol: Retailers sold it, people openly consumed it -- sometimes to excess -- and parents themselves struggled with how to talk to their kids about their own use, past or present. Unlike with alcohol, research on the health and developmental effects of marijuana is still emerging. And the law's complexity, along with the accessibility of marijuana products and stores, has left parents thinking more deliberately about how and why to set some ground rules. Most parents agree that marijuana should be off-limits to children and teenagers, but they want information and advice from trustworthy sources, said Nicole Eisenberg, a research scientist with the University of Washington's Social Development Research Group. Those findings come from a study published online Jan. 16 in the Journal of Child and Family Studies, by Eisenberg and a team of researchers. "What I heard a lot of parents saying is, essentially, 'I can tell my kids not to use it, but I just don't know how to enforce and reinforce that message,'" Eisenberg said. "Parents are having a hard time reconciling societal norms with personal norms. Society has become more permissive, but at home, most parents don't want their children to use marijuana. It's a challenge that leaves them feeling like they don't know what to do." "Parents are eager to learn, and open to materials and programs that can help them. They're open to factual, unbiased, scientific information, and they want to know how to talk to their kids," Eisenberg said. Based on focus group interviews with 54 adults, the study examined parents' attitudes and challenges around marijuana use. Researchers grouped parents according to the ages of their children and by their own usage of marijuana during the past year (as measured by a prior confidential survey); those who had used during the past year, to any degree, were in one group, and those who had not were in another. That separation was designed to better identify differences in how these groups parent; participants were not told anything about other group members' marijuana use. 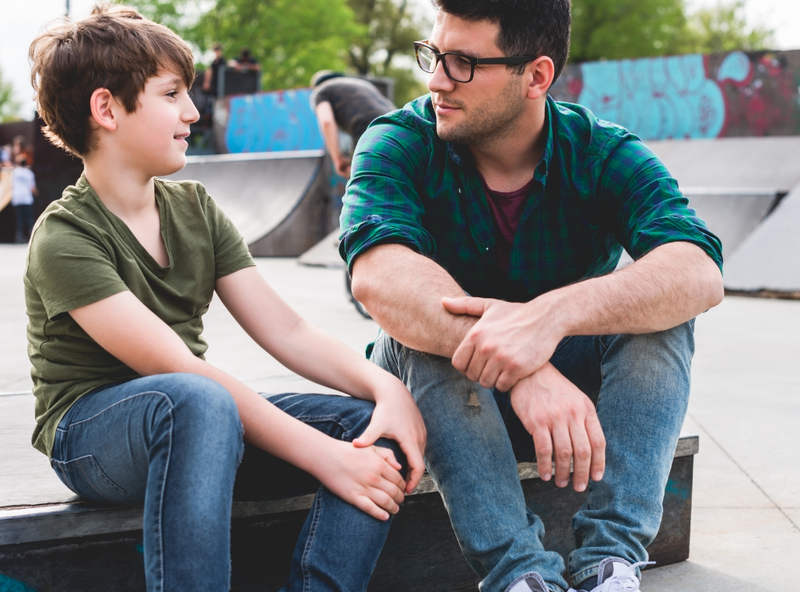 For parents, talking to kids about marijuana can mean many things: explaining its risks and effects, deciding on rules and consequences, and choosing whether to share their own history. Researchers didn't offer answers -- that wasn't their role, or the purpose of the study -- but parents appeared to appreciate hearing from each other, Eisenberg said. Among the challenges parents discussed were adequate and appropriate consequences for breaking house rules, while a few parents of older kids, especially in the user-groups, described a harm-reduction approach, such as discussing with their teens how to use marijuana safely. Parents who chose this strategy said that while they didn't want their children to use marijuana, they figured that if the children were going to try it anyway, they might as well educate them. 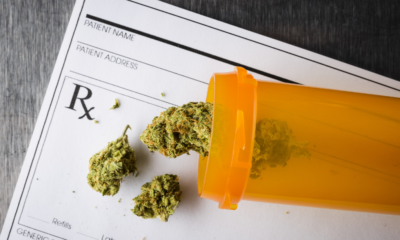 What makes the issue so thorny is the relatively rapid legal and cultural change around marijuana, said Rick Kosterman, a co-author of the study from the Social Development Research Group. While marijuana has become even more available since these interviews were conducted in 2014, parents' questions are unlikely to have changed. "In many ways, parenting around marijuana use is similar to that of alcohol use, since they're both legal for adults," Kosterman said. "A key difference is where I think parents and society in general have accepted that some people can become dependent on alcohol and it can ruin people's lives if used in excess. Parents and kids aren't so clear about risks of marijuana use -- like the potential for misuse or effects on adolescent brains. "We are still learning about the risks of teen marijuana use, as well as potential medical uses." The study's conclusion points to how parents might seek answers, whether through community-oriented drug prevention programs or through information from health care providers, public health agencies or school programs. "The fact that parents in this study openly asked for guidance highlights an opportunity for the prevention science community to work with medical professionals, schools and policymakers to fulfill this vital need at a critical time of policy transition in the United States," the authors wrote. Alongside this study of parenting practices is a companion study by the same research team, forthcoming in the Journal of the Society for Social Work and Research, about parent perceptions of teens' exposure to marijuana use following legalization in Washington state. The parents who agreed to participate in both studies came from a longitudinal study the research group launched in the 1980s called the Seattle Social Development Project. The focus group sample was 39 percent white, 37 percent African American, 17 percent Asian American and 7 percent Native American. Of these groups, approximately 5 percent were Latino. The study on parenting practices was funded by the National Institute on Drug Abuse. Additional authors were Tiffany Jones, a postdoctoral researcher at the UW School of Social Work and an affiliate at Colorado State University; Jennifer Bailey and Kevin Haggerty, of the Social Development Research Group; and Jungeun Olivia Lee of USC.